At Fixnou, we provide high quality upholstery cleaning services that will leave your soft furnishings fresh and clean, free of allergy causing dust, pollen, dander, and dust mites. We also know that upholstered furniture can see a lot of use and can be subjected to spills, pets and body oils that may require special attention. 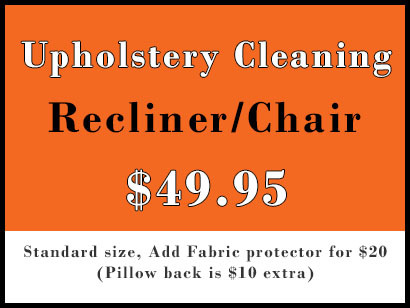 Our experienced upholstery cleaning technicians will use specialty tools and cleaning solutions designed to gently remove stains and preserve your chairs, sofas, sectionals, couches and more. 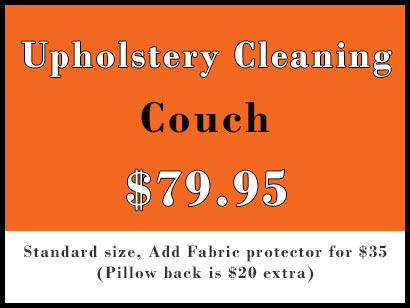 We can professionally clean all upholstery fabrics including cotton, linen, brocade, microfiber, suede, velvet, corduroy, needlepoint, and much more, and will evaluate each piece of furniture to determine the proper and best method for cleaning. 1. 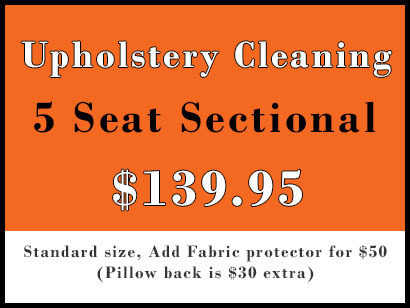 Pre-Inspection & Fabric Test – Each type of upholstery has specific instructions for proper cleaning. Before we apply any cleaning solutions, we’ll inspect the fabric and test an inconspicuous area to protect your furniture. 2. 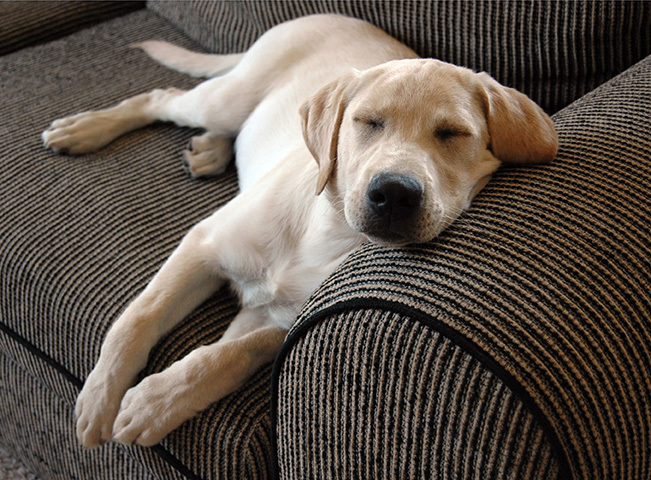 Pre-Cleaning – We will vacuum your upholstered furniture with our high-powered vacuum to remove dust, allergens, and other contaminants from your furniture. 3. 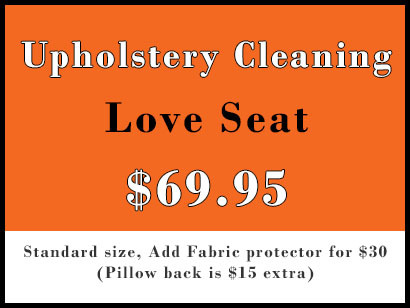 Wash, Rinse, & Extract – Depending on the type of fabric and the cleaning method most suitable for your upholstered items, we will apply a cleaning solution, then agitate, rinse, and extract until your furniture is clean. Special attention will be given to any areas with heavy soiling or stains to ensure an even appearance. 4. Fabric Protectant – After your furniture has been cleaned, we recommend applying a fabric protectant to protect against stains and soiling. 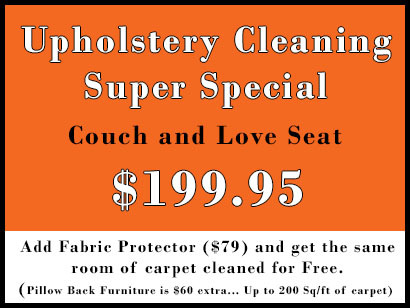 Fabric protectant can keep your furniture looking clean longer, and will protect against future stains. 5. 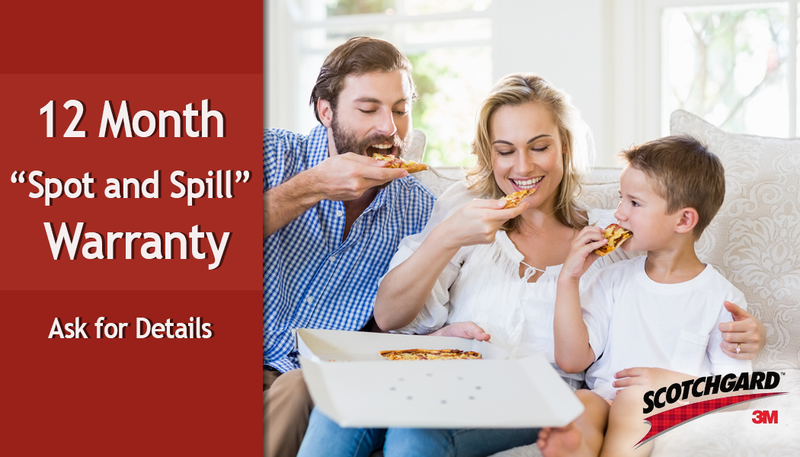 12 Month “Spill and Spot” Warranty: When you have Nixnou apply fabric protectant you will receive a 12 Month “Spot and Spill” for every carpet cleaning we perform that meet our criteria. Call our friendly staff for more details! We will take the time to ensure that quality care, attention to detail, and excellent customer service is provided for each and every one of our customers. If you would like to schedule an appointment for upholstery cleaning or if you have any questions about our services, please give us a call today.